The 2015 Summer Basketball Clinic will provide boys and girls ages 8-14 years old or RG3-RG9 with a structured basketball learning experience that encourages team participation and personal development. As well as developing a whole range of skills, students will be able to show these skills in small sided games. What does the Basketball Clinic aim for? 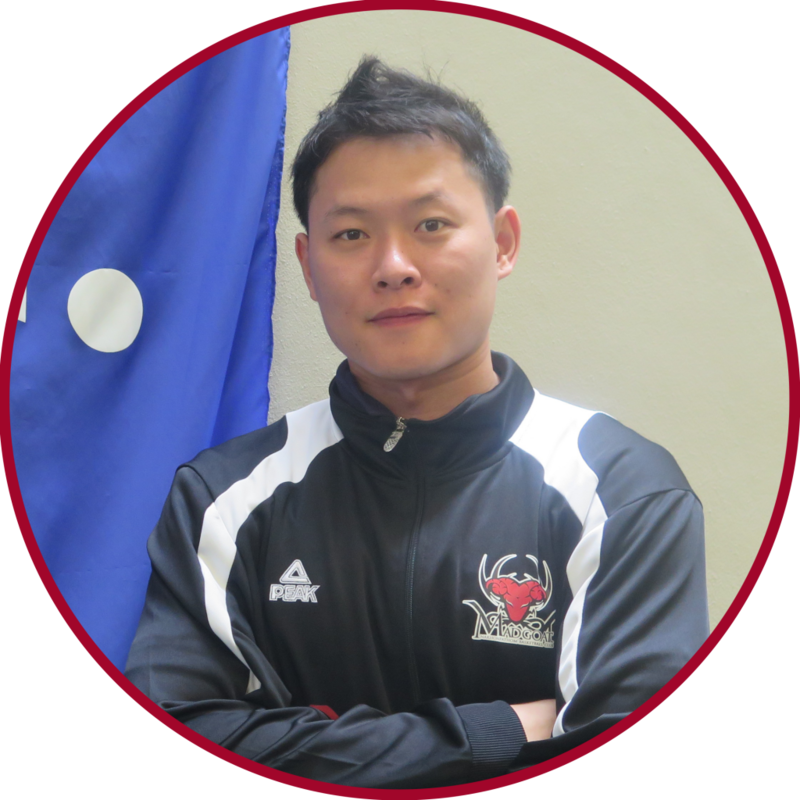 Coach Sam graduated from the top sports university in Wales, Cardiff Metropolitan University with a bachelor’s degree in Sports Coaching. 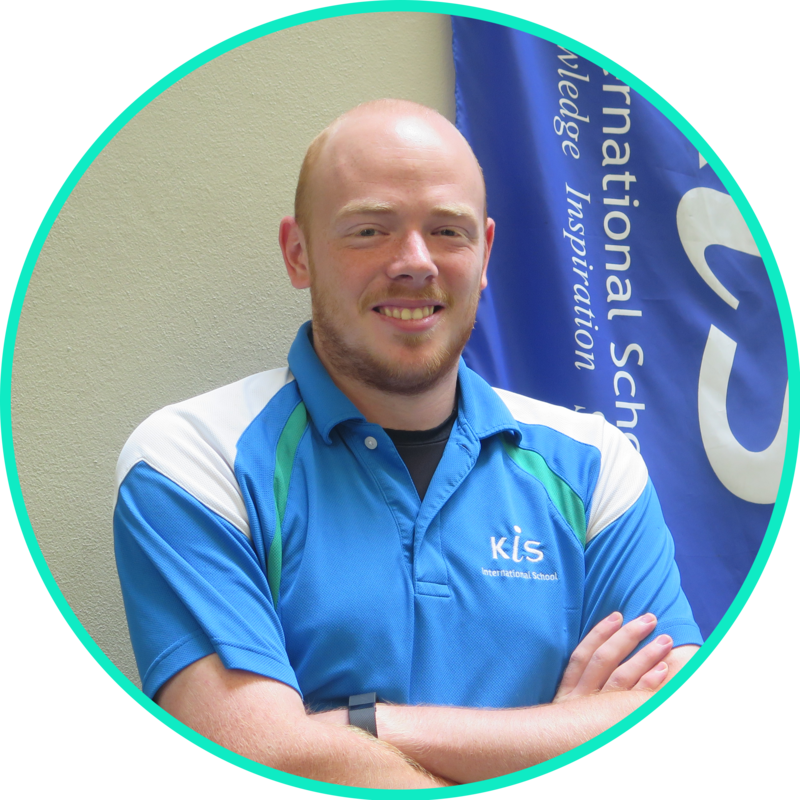 Since his employment at KIS, he has helped to improve the Coaching Program for sports and this year has coached his own teams to a League title (U15 Girls Basketball) and Tournament title (U11 Boys Futsal) for TISAC. He has also helped to encourage further development for students through the organization of weekend workshops and entering into tournaments outside of Bangkok. He brings his knowledge of the TISAC leagues as a player and coach, to help students further their development. Coach Poy is a professional player and member of the Thai National team. Poy has won 4 championships with the Thewpaingarm School. Poy was also a member of The Bangkok Cobras team in The ASEAN Basketball League (ABL) where he was coached by legendary player and Coach Joe “Jelly Bean” Bryant (father of NBA star Kobe Bryant). Coach Poy brings a wealth of experience and knowledge of the game to help students improve their skills.